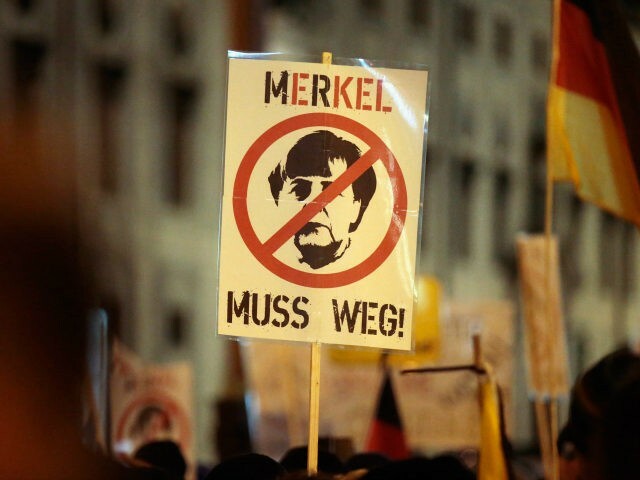 German Chancellor Angela Merkel is facing a revolt within her Christian Democratic Union (CDU) as prominent members begin to oppose the UN migration pact recently rejected by several other countries. Chancellor Merkel, who recently revealed that she would be stepping down as leader of the CDU next month, is facing challenges over her support for the controversial migrant pact from the more conservative element within the party, Kronen Zeitung reports. One of the most prominent critics of the UN migration pact within the CDU has been Federal Minister of Health Jens Spahn, a conservative leader within the party who has put himself forward as a successor to Dr Merkel as party leader. CDU Saxony Prime Minister Michael Kretschmer slammed the Merkel government for not providing a public debate on the migration pact saying that a lack of debate would only further help the populist Alternative for Germany (AfD). “How can you act so technocratically with such a sensitive topic? The lesson from 2015 must be for the Federal Government: maximum transparency, information and discussion in Parliament and the public,” he said. Ms Kramp-Karrenbauer, a close ally of Chancellor Merkel, is also a candidate to replace her as CDU leader. So far, several countries including the United States, Hungary, and Austria have rejected the migration pact with the Czech Republic and others saying that they are likely to withdraw.